Our Clinical Research 101 series takes an in-depth look at key steps and tips for navigating the clinical research process. The third installment in our Clinical Research 101 series is by Jayamarx Jayaraman, Project Manager at CHÉOS, on the role and purpose of clinical trial monitoring. Jayamarx is a certified clinical research professional and a certified clinical research associate with over 10 years of experience in a variety of research settings. His primary role is to provide project management and monitoring support to CHÉOS and Canadian HIV Trials Network-supported investigators. Jayamarx is one of many project managers who work for CHÉOS. The Centre’s project managers are experts in the regulatory, policy, budgeting, and implementation requirements for clinical research studies, and can be contacted for consultation by completing our Service Request Form. The rights and well-being of human participants are protected. The reported trial data are accurate, complete, and verifiable from source documents (records of clinical findings, observations, or other activities in a clinical trial). The conduct of the trial is in compliance with the protocol, with GCP (Good Clinical Practice), and with the applicable regulatory requirements. Monitors should be appointed by the trial sponsors. Monitors should be appropriately trained and should have the scientific and/or clinical knowledge needed to adequately monitor the trial. It is the responsibility of the sponsor to ensure that the trials are adequately monitored. The sponsor should also determine the appropriate extent and nature of monitoring. On-site monitoring: In general there is a need for on-site monitoring, before, during, and after the trial. On-site monitoring is an in-person evaluation carried out by the monitor at the sites at which the clinical investigation is being conducted. Central monitoring: A remote evaluation carried out by sponsor personnel or representatives (e.g., monitors, data management personnel, or statisticians) at a location other than the site at which the clinical investigation is being conducted. Centralized monitoring processes can provide many of the functions of on-site monitoring as well as additional functions. Liaising between the sponsor and the site. Verifying that investigator and the site staff are qualified to conduct the trial. Verifying that site has adequate facilities and proper equipment to safely and properly conduct the trial. Verifying that investigational products are properly used, handled, stored, and returned. Verifying that site follows the approved protocol. Verifying that informed consent was obtained before each participant’s participation in the trial. 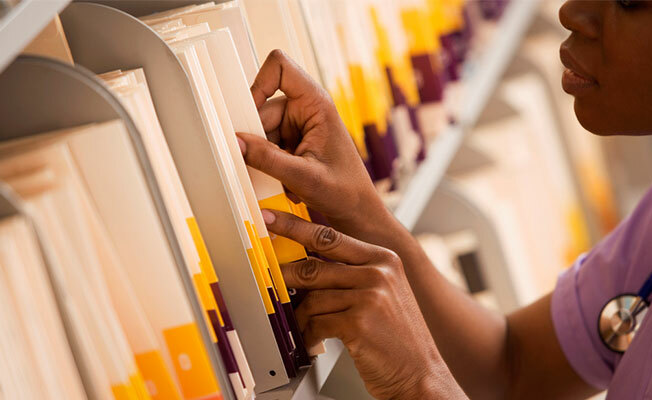 Verifying that source documents and other trial records are accurate, complete, kept up-to-date, and maintained. Checking the accuracy and completeness of the CRF (Case Report Form) entries, source documents, and other trial-related records against each other. Determining whether all adverse events (AEs) are appropriately reported within the time periods required by GCP, the protocol, the REB (Research Ethics Board), the sponsor, and the applicable regulatory requirement(s).